The latest video released by the Center for Medical Progress was meant to be a “trailer” — a preview of sorts — for its “Human Capital” investigative series looking at Planned Parenthood’s trafficking of body parts and tissue taken from aborted babies. 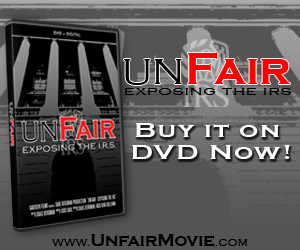 But for those who have been watching the new videos, there was a surprise nestled inside the latest video. 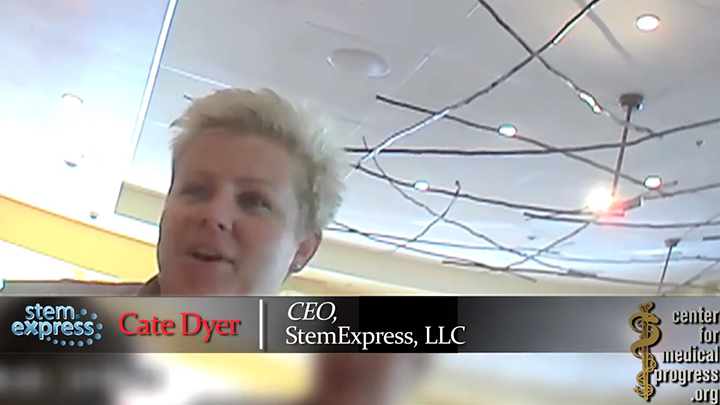 In the video, Cate Dyer, the CEO of StemExpress, laughs off her organization’s purchases of fully intact aborted babies from Planned Parenthood during what appears to be another of the undercover operatives’ lunch meetings with parties involved in the illegal activity. Earlier today, a judge lifted an order preventing CMP from posting more video of Stem Express. Many speculated the video in question would be heavily damaging for the company, perhaps exposing the sale of fully intact aborted baby bodies. It appears that speculation was correct. CLICK HERE to see all of the videos released by CMP so far.